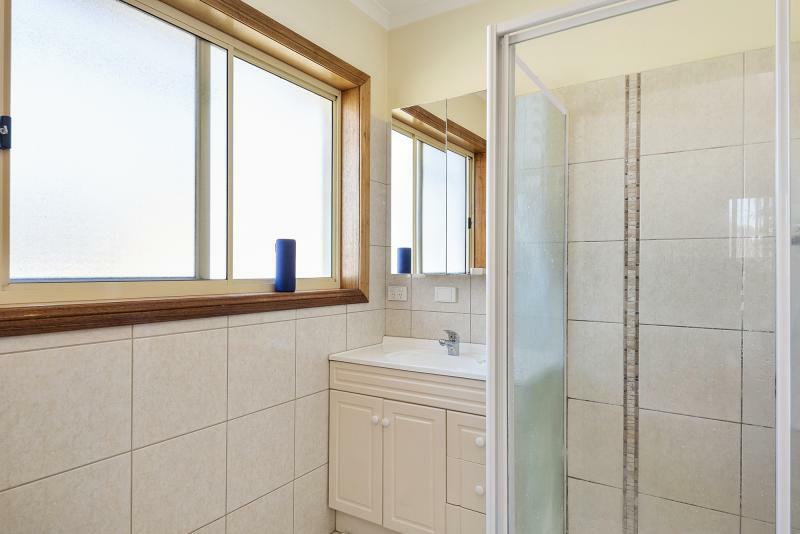 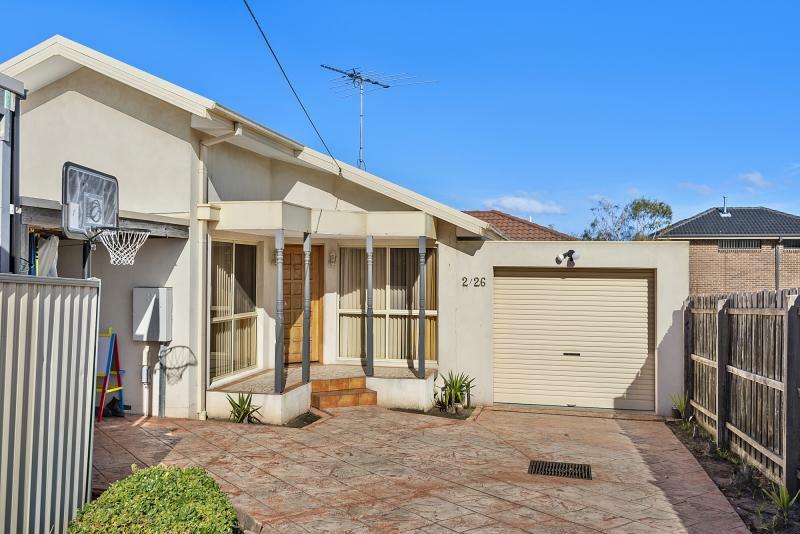 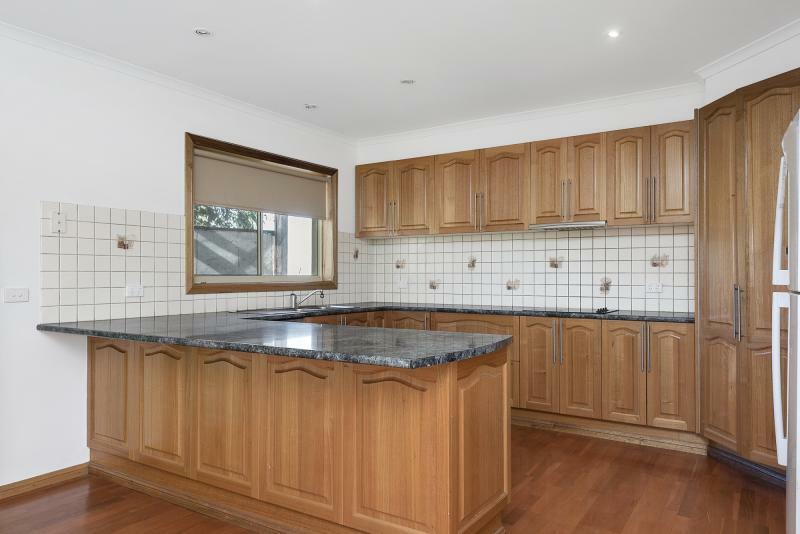 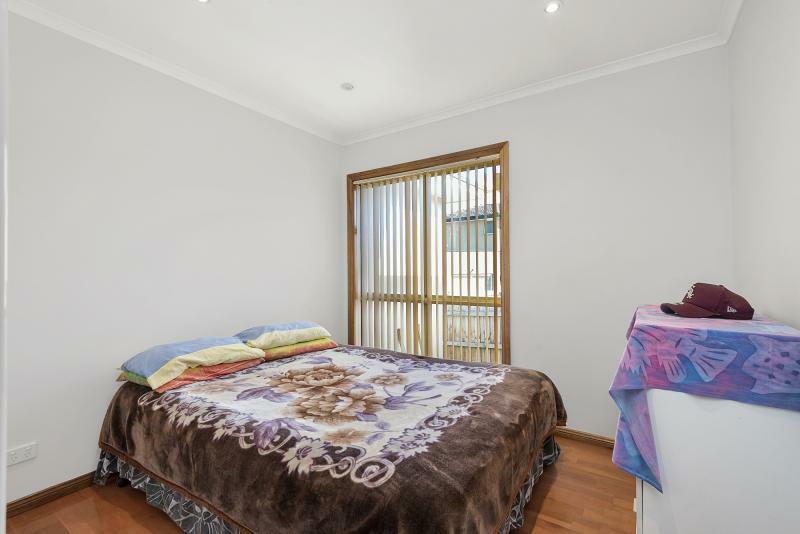 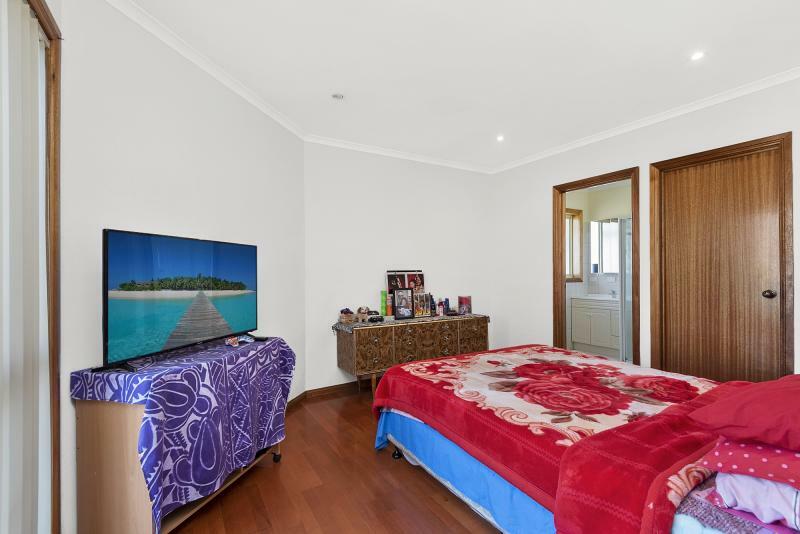 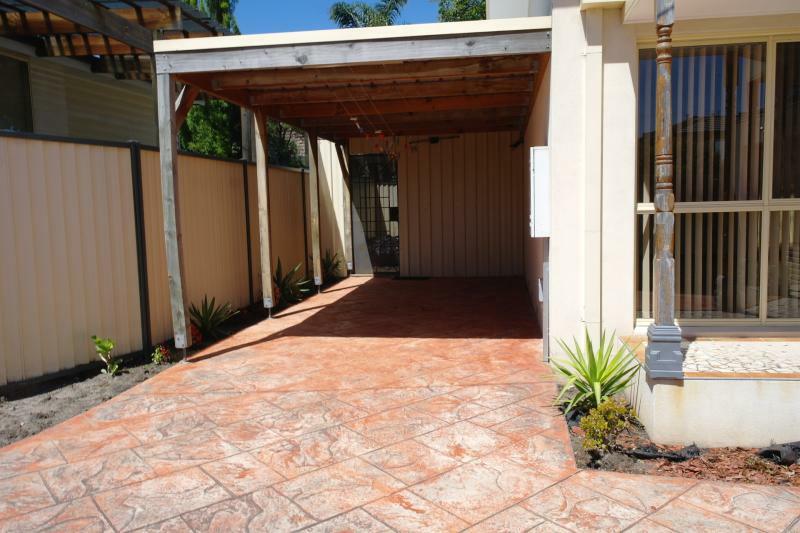 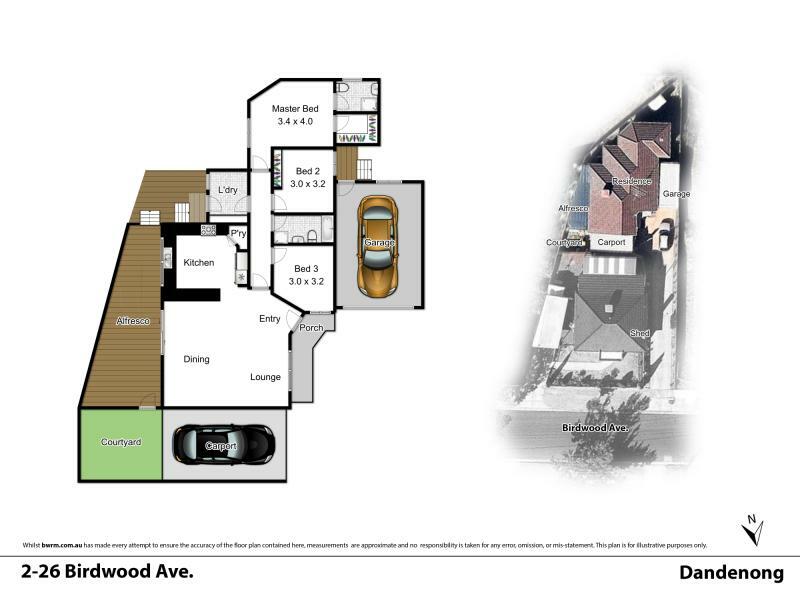 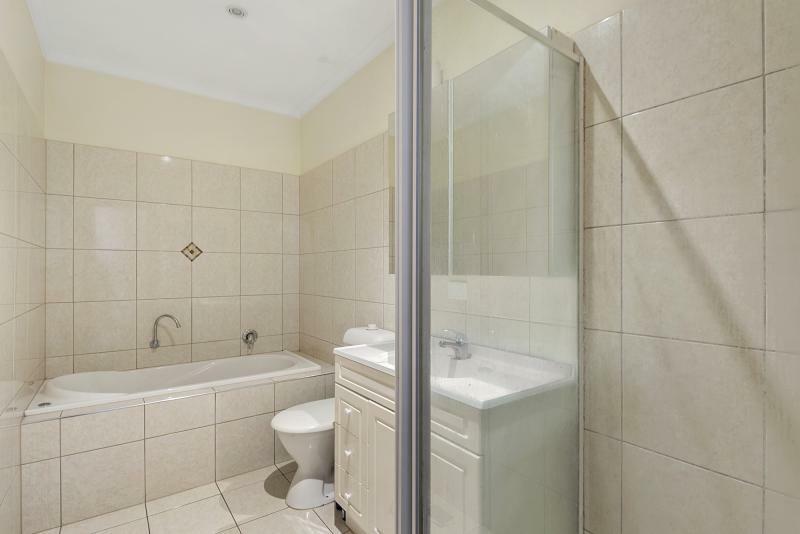 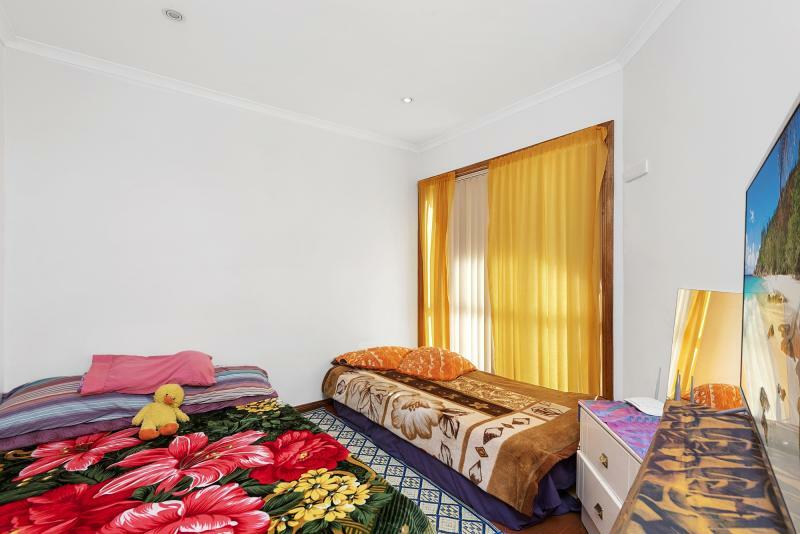 This property meets all the requirements as an investment or owner occupier . 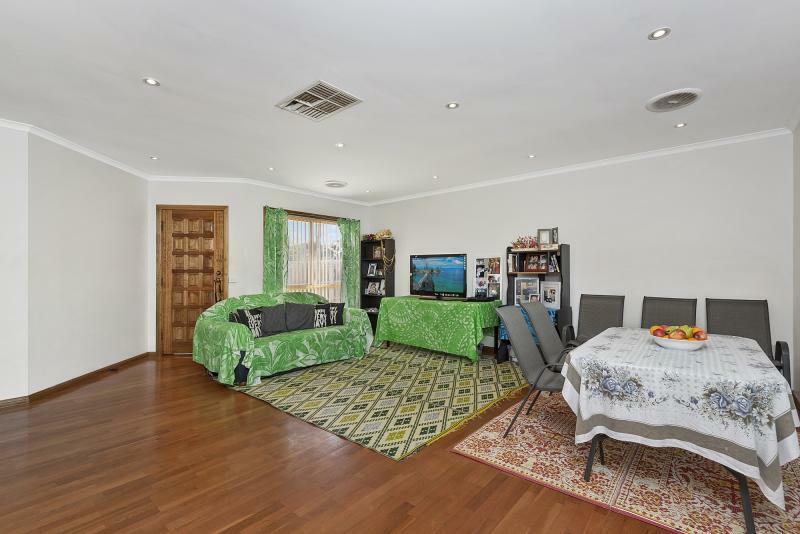 Only 2 units on the block no body corp.
As you enter the property you will be impressed by the size of the kitchen , living area . 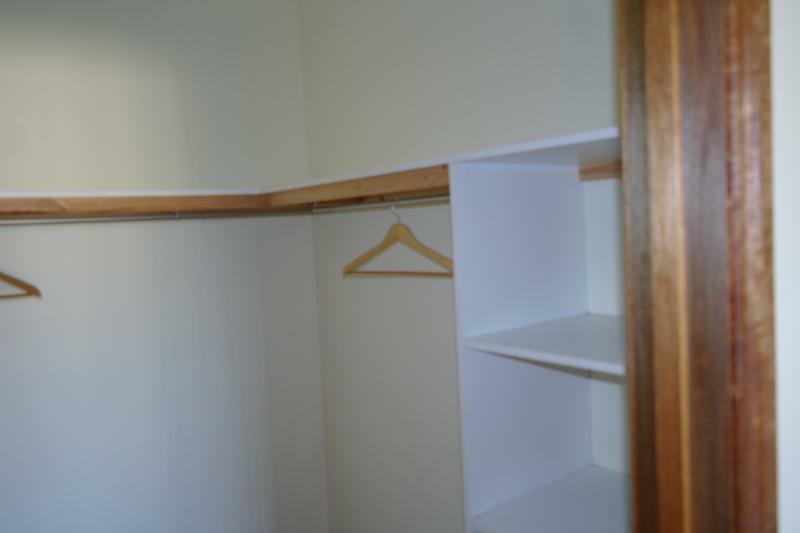 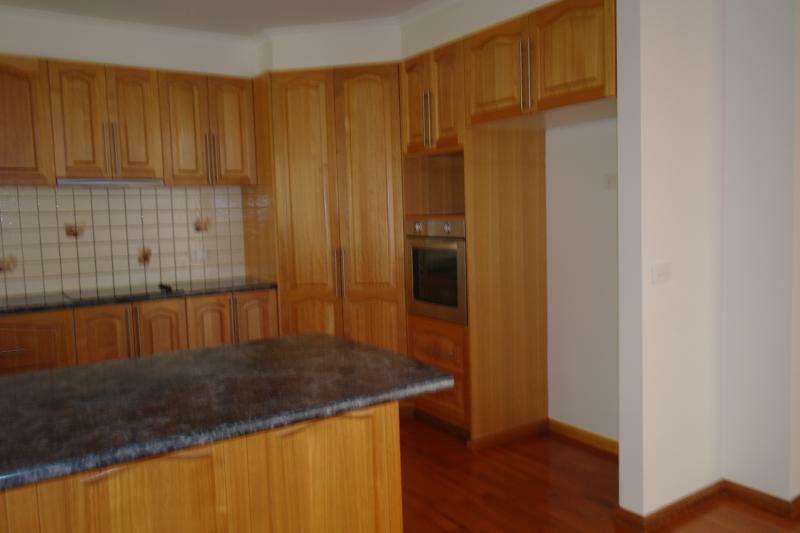 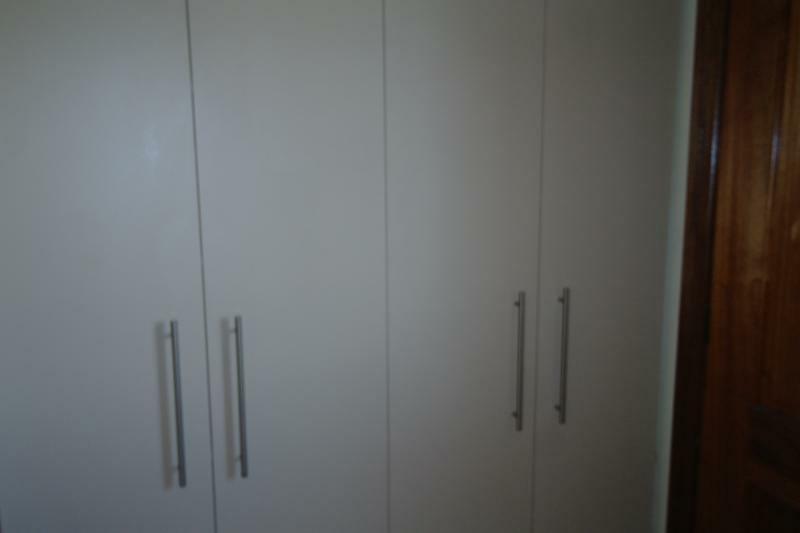 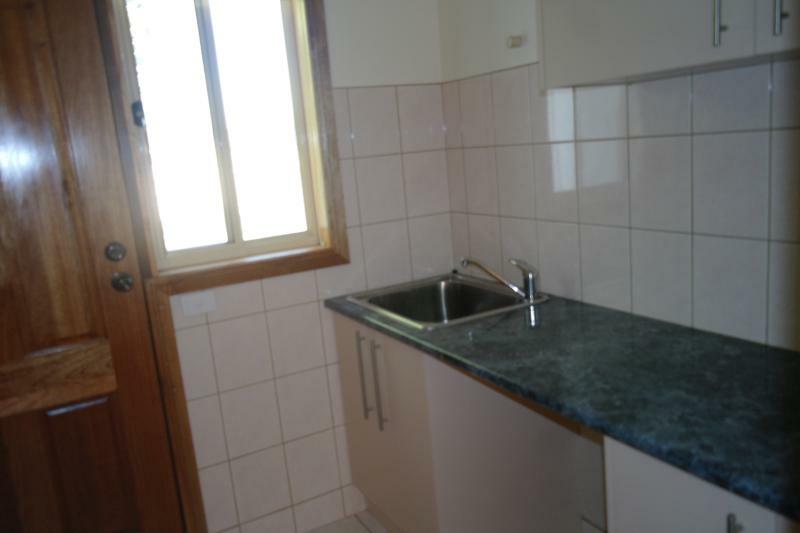 Kitchen has ample cupboard space , bench space , electric hotplate & dishwasher. 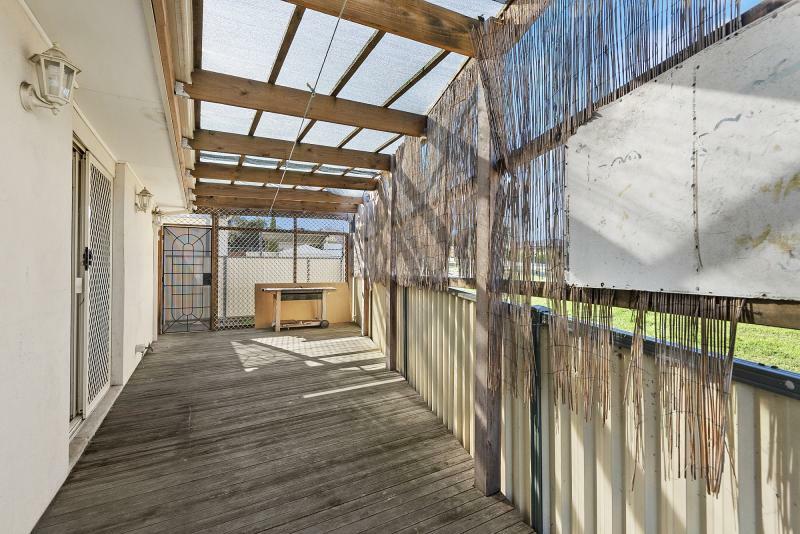 From dining and living there is access to decking area.